Octavio Kulesz, member of the Digital Lab of the Alliance is the author of Chapter 3 of the report: “Cultural Policies in the Age of Platforms”. The socio-economic environment, historical approach and political context are only some of the factors to consider in appreciating, in all its complexity and diversity, the notion of an independent publisher. Independent publishers in Chile, France, Benin, Lebanon, or India work in specific contexts that have direct consequences on their activities. However, although the situation differs from one country to another, it is possible to agree on some criteria in order to define what is an independent publisher. Independent publishers develop their editorial policy freely, autonomously, and without external interference. They are not the mouthpieces for a political party, religion, institution, communication group, or company. 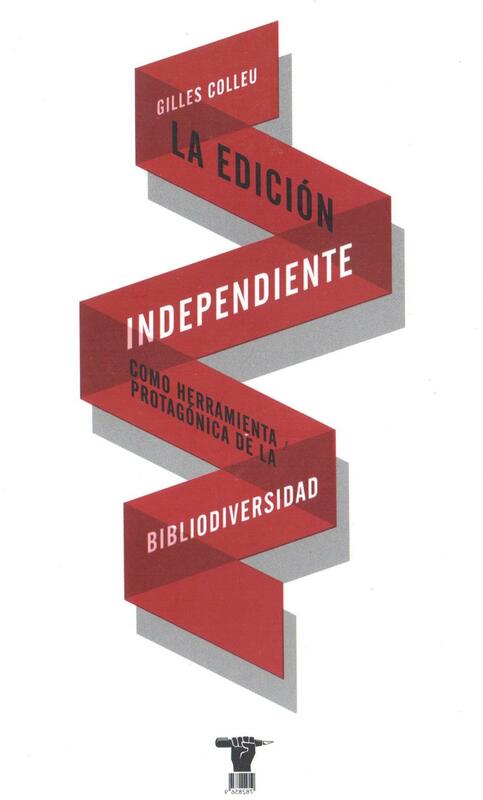 The structure of capital and the shareholders identity also affect their independence: the takeover of publishing houses by big companies not linked to publishing and implementation of profit-driven policies often result in a loss of independence and a shift in publishing orientation. Independent publishers, as defined by the Alliance’s publishers, are originating publishers: through their often-innovative publishing choices, freedom of speech, publishing and financial risk-taking, they participate in discussions, distribution, and development of their readers’ critical thinking. In this regard, they are key players in bibliodiversity. 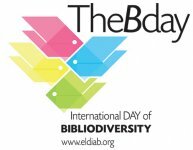 See the article “Bibliodiversity” on Wikipedia. What do we mean by independent publisher? Are they necessarily small concerns? Can a major group be independent? In a context of concentration and increasing dominance of financial considerations, how can publishers remain independent while playing their crucial role of putting fresh ideas forward? NB: pages 94 to 97 of this work feature a full, fresh definition of independent publishing, suggested by the International Alliance of Independent Publishers. * The Amazon system, a threat to bibliodiversity?